Kevin Gaylord reeled in the winning 668-pound marlin aboard the 77-foot BLANK CHECK with Captain Danny Hearn at the controls. 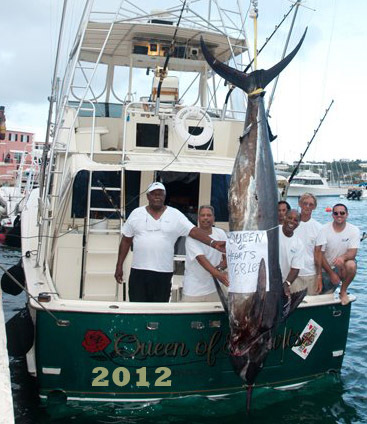 Prize money totaled over $300,000 for the single heaviest marlin in the one-day event. In the World Cup there is no second place. 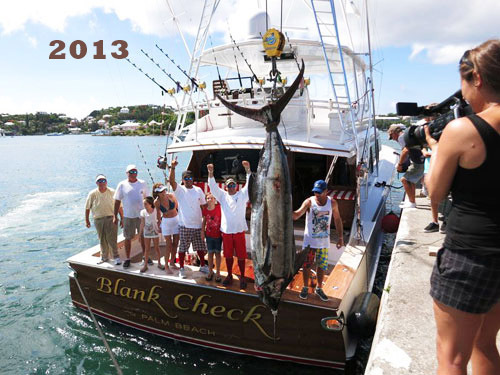 After BLANK CHECK ended fishing at 4:30 PM in their time zone in Bermuda, they had to sweat out the fishing action in later time zones to see if their catch would hold up to win. 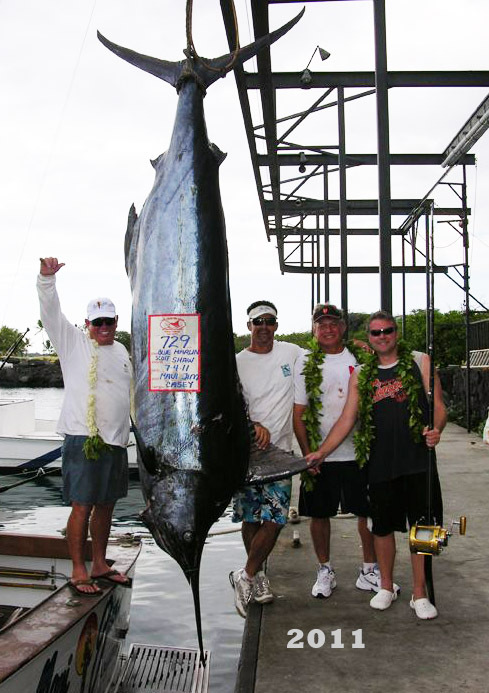 In the final western most time zone, a fleet of 43 boats left Kona, Hawaii determined to top Gaylord’s 668-pound marlin. The team aboard MEDUSA came close when they weighed in a 660-pound Pacific blue marlin. Even at the 4:30 PM lines out time in Kona, the issue was still in doubt. The team aboard the KRISTA-O was still hooked up to a heavy fish that they continued to fight. It was almost an hour later that the KRISTA-O’s team discovered their fish was a non-qualifying tuna. Only at that time could the BLANK CHECK team start the celebration. 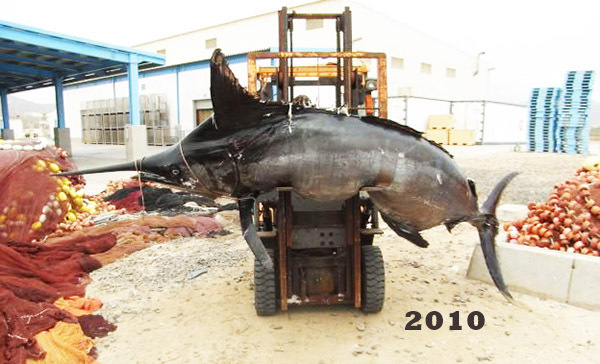 Two teams in the Cape Verde Islands had landed smaller qualifying marlin and another Bermuda team, fishing aboard OVERPROOF also came close to winning with a 641-pound fish.